When travelling to Cornwall with your dog, a number of excellent hotels offer pet-friendly accommodations and here we showcase a handful. The Trelaske Hotel and Restaurant is situated in a wonderful rural location between Polperro and Looe on the south east coast. The four acres of beautiful gardens and grounds offer the perfect opportunity for rest and relaxation. All seven en-suite guest accommodations feature two bedrooms that are suitable for dogs. In addition, each room offers amazing countryside views with simple access to coastal paths that are ideal for dog walking. The Scarlet Hotel is a luxurious eco hotel located in Mawgan Porth. The majority of the 37 rooms feature incredible sea views and either a balcony or direct access to the gardens. Dogs are allowed in four of the bedrooms and may join their companions in the retreat lounge, retreat terrace and restaurant terrace. In addition, the Magwan Porth beach is dog friendly and the hotel has provided an area where dog owners may wash and dry their pet after a beach walk. The Mullion Cove Hotel on South Cornwall’s Lizard Peninsula has a majestic clifftop setting with incredible views of the sea and Mullion’s harbour. The Mullion Cove welcomes dogs in selected bedrooms and even offers a doggy lounge as well as a complimentary welcome pack for all dogs. Pets and their companions will love the hotel’s accommodations and the easy access to the South West Coastal path that crosses directly in front of the hotel. 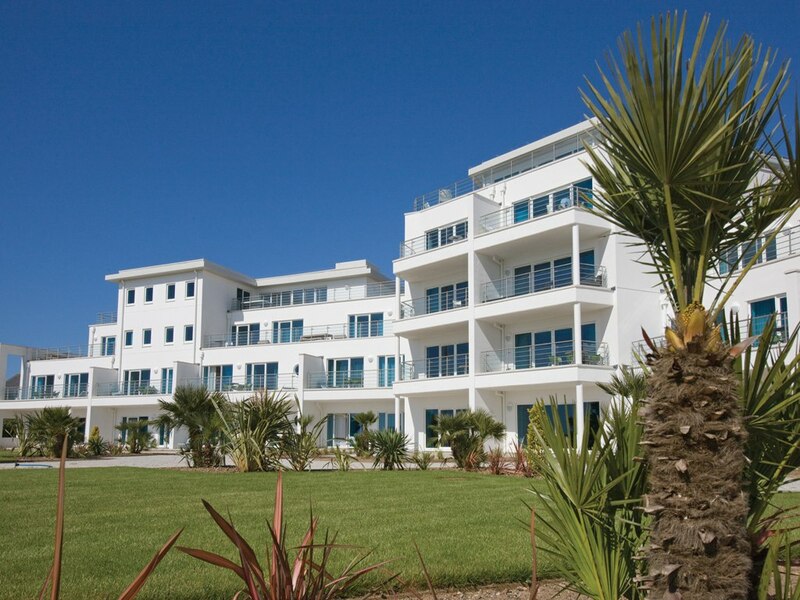 The Headland Hotel is a delightful family owned establishment in Newquay that features incredible seaside views with the Cornish coast surrounding the property on three sides. The Headland Hotel has always been a dog friendly hotel and is delighted to provide pet owners with a dog bowl, blanket food and treats. There are eight sandy dog beaches that are conveniently close to the hotel, and the reception desk has four recommended dog walks available to guests. All of these hotels provide fantastic opportunities for pet owners to enjoy a fabulous holiday with their furry friends. In addition, pets will love each of the hotel’s wonderful variety of walks, treats and special treatments.